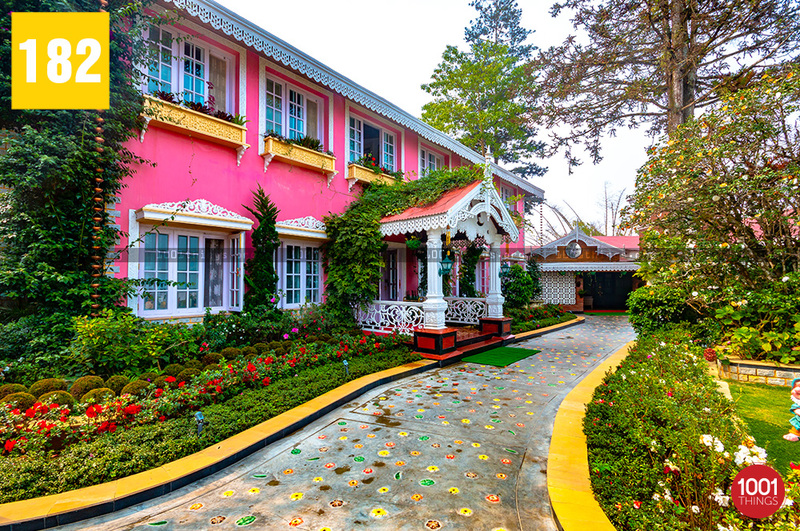 Mayfair Himalayan Spa Resort, Kalimpong is the former Himalayan Hotel of Kalimpong which was established more than 118 years ago by the MacDonald family. 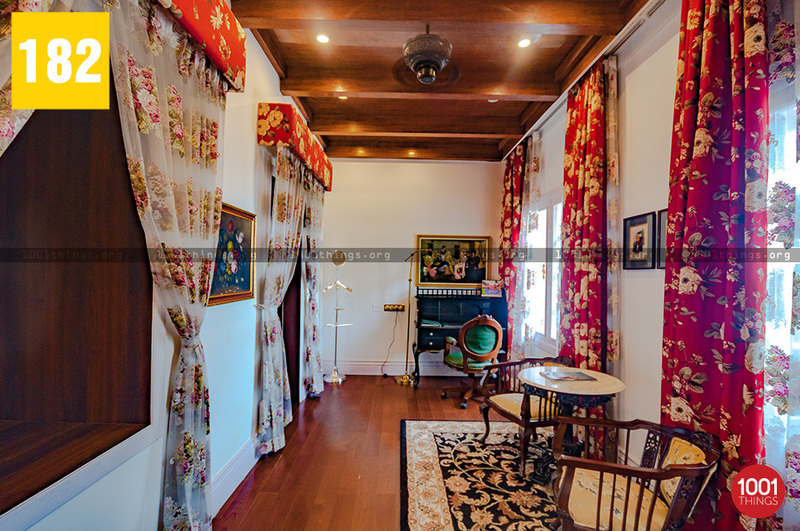 The luxury property maintains the elegant ambiance that reflects the amalgamation of colonial taste and modernity. 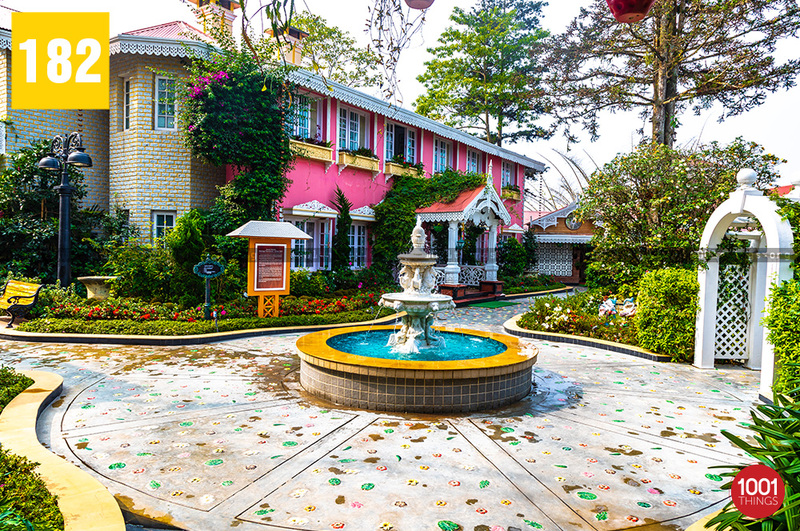 Mayfair Himalayan Spa Resort, Kalimpong is located at close proximity from the main town. Despite its closeness to the town center, the property stands hidden from the bustling crowds. 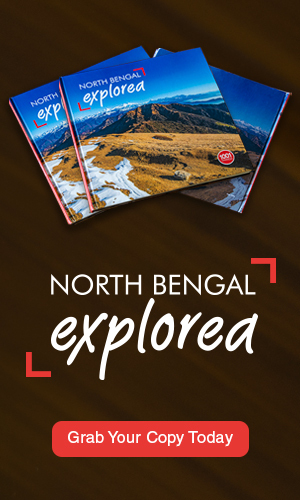 Apart from the fascinating history of a dozen famous personalities who visited and stayed at this luxury property many of them were the Hollywood superstar like Richard Gere, mountaineering pioneers-Tenzing Norgay & Edmund Hillary-first persons to scale Mount Everest, the members of the Sikkimese and Bhutanese Royal family, World Leaders, etc. The stunning and magnificent Mayfair Himalayan Spa Resort, Kalimpong administers a vast array of modern and luxury conveniences. The star property has 63 bedrooms with unique and customized rooms including classy heritage rooms, deluxe rooms, spacious suites, and executive rooms. The property has an expansive lawn that presents a fairly excellent panoramic glimpse of the grand snow-clad Hiamalayas, green cliffs, peaceful hills, quaint hilly town, and serene mountain hamlets. 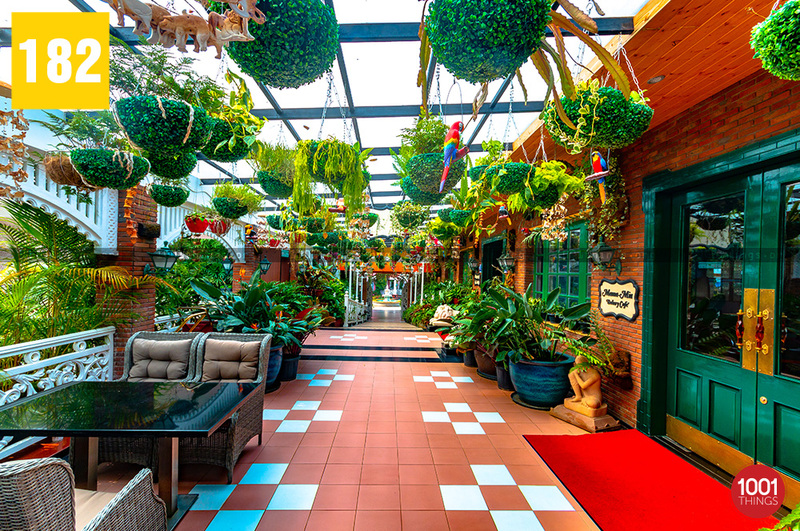 You can walk on the enchanting pathway bordered with a well-manicured nursery brimming with the charming blossoms underneath the natural skylight. A tall, beautiful pine tree stands facing the charming green lawns among perfectly organized chairs and tables enclosed by the colorful parasols.The conveniences also include an exquisite Spa for holistic therapies, fine & multi-cuisine dining alternatives, several conference rooms, a recreational pool room, multiple conference venues, a well-stocked library furnished in rich wood and leather, Children’s Play Room, a doctor on call, a travel desk, and a sufficiently operative fitness center. 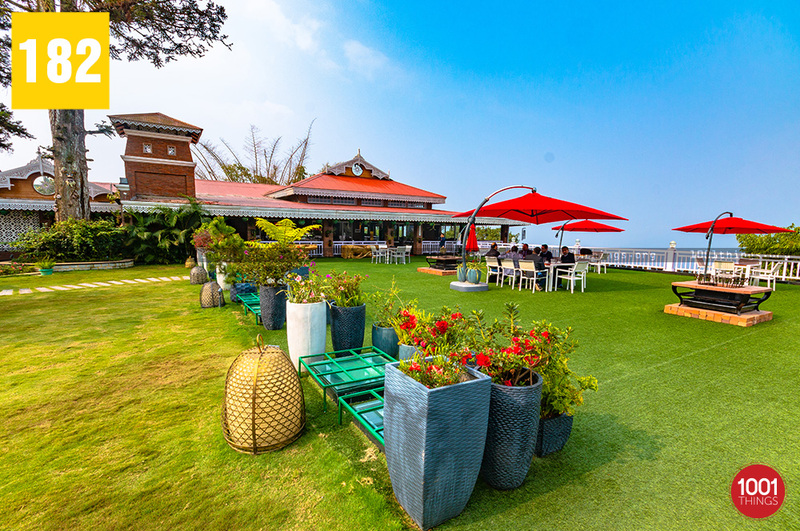 The property has a multi-cuisine restaurant called ‘Tiffany’ that boasts of dining arrangement inside a luxurious dining hall and even outdoors beneath the soothing sunlight. The property also maintains a fantastic small cafe- ‘Mamma Mia’ that will serve all the lip-smacking Himalayan style street food like momos, thukpa, etc. If you love baked items, there is a small in-house bakery. 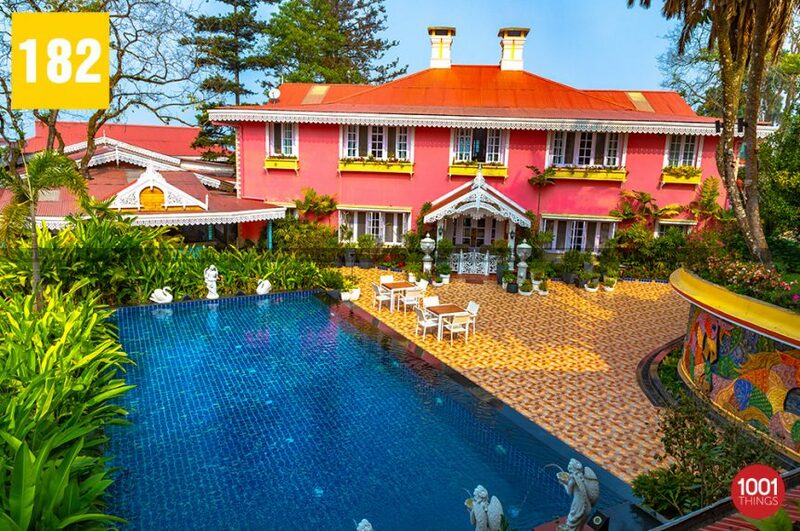 Mayfair Himalayan Spa Resort, Kalimpong owns multiple event venues for hosting every kind of event. Whether it is to throw a lavish luxury wedding or hosting a corporate conference, your every single requirements will get attained. If you are planning to enjoy an incredible luxury holiday in the hills and feel the classic combination of colonial feeling and modernity amidst seclusion and peace, Mayfair Himalayan Spa Resort, Kalimpong is an ideal choice!